It is clear and undisputed that the Sonatas belong to the outstanding clarinet music-literature. Brahms succeeds in his two “Sister Sonatas” to show the full sonority of the woodwind instrument while treating the piano as an accompaniment, but equal chamber music partner. 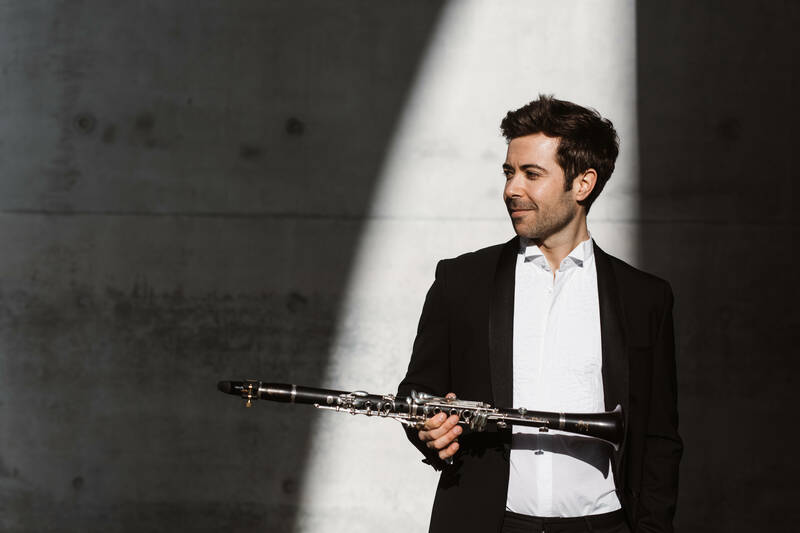 Clarinet and piano always stay together – in support and in dialogue. The composition in all of these works can be experienced as a contribution to any understanding of expression and inter-musical relationships: this becomes clear on an inter-musical level of the composition and on an inter-humane level of the interpreters. It is especially this aspect which makes Brahms still experienceable in performance and interpretable today. In this ‘performativity’, the works experience their raison d’être; and in their performance, the intimate dialogue of friendship becomes reality. 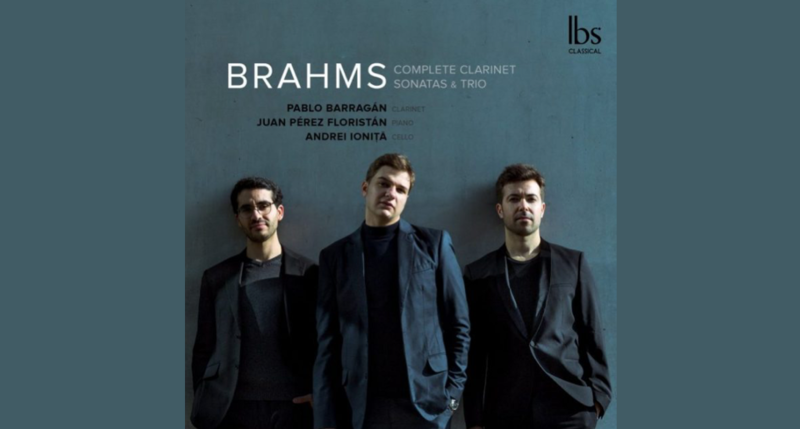 What has been described as sweet and cooperative music-making as well as a deep sound of sensitivity by the clarinet in the sonatas can also be found in Brahms’ Trio a few years earlier. The composer took advantage of the understated partnership of violoncello, clarinet and piano and merged them into a trio in A- minor: “It’s as if the instruments loved each other”, Mandyczewski discussed, and in fact the composition is a grateful exchange between the three instruments, especially between violoncello and clarinet. Here, the former discussed topics of sweetness and sensitivity can already be found.